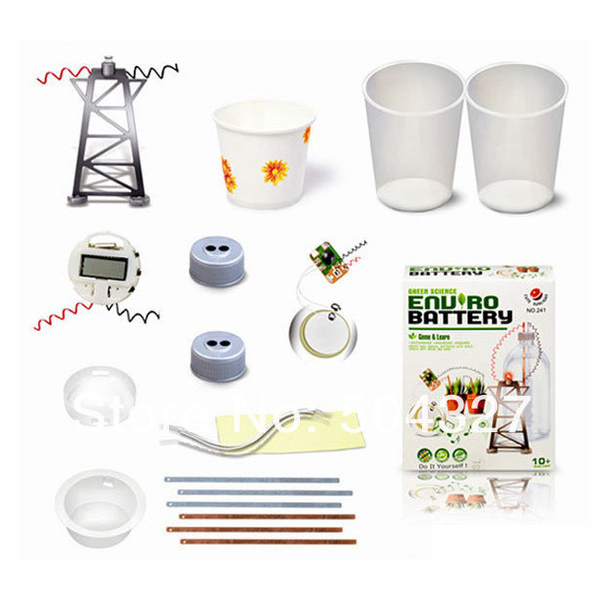 Green Science Enviro Battery is a kit let your child to build things with their hands. 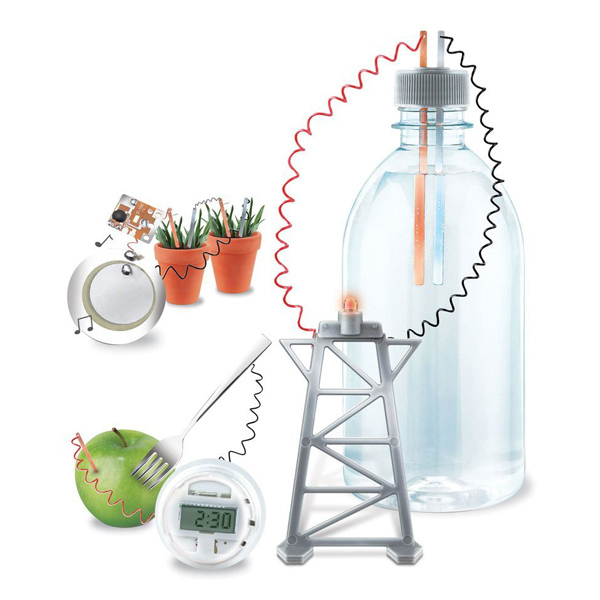 Your child will learn the science behind the Power! 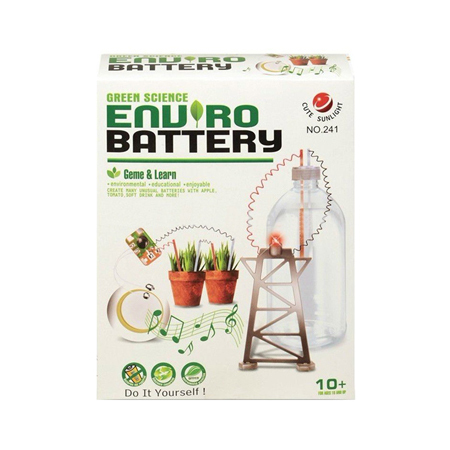 Enviro-Battery uses natural materials like mud, lemons, and water to power a light bulb, ..